Nothing accents a beautiful egg basket quite like a dark brown, speckled egg. Few birds lay such pretty speckled eggs, and they sure do catch the eye. My first batch of chickens included five little Welsummers. 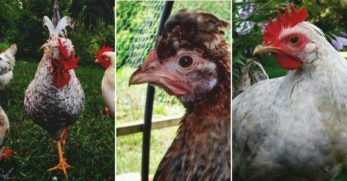 I loved the appearance of the hens, as well as the variety they added to my nesting boxes. I’m sure you’ll find them just as charming and fun to own as I have. In the eastern Netherlands lies a small town called Welsum. 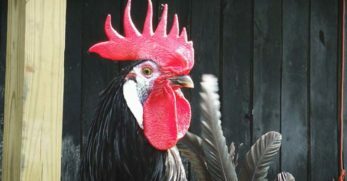 In this town, Welsummers were bred from various native chickens about the beginning of the 20th century. Some of the breeds in Welsummers background include Barnevelders, Partridge Leghorns, Cochins, and Wyandottes. 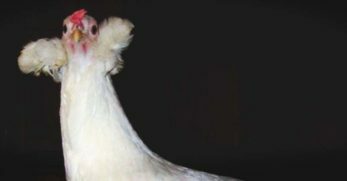 Welsummer chickens is a well-known breed in the United Kingdom and Australia, but are still somewhat uncommon in the United States. Welsummers were initially bred to be a dual purpose breed. With that said, they aren’t the largest dual purpose birds I’ve seen in my years of chicken keeping. 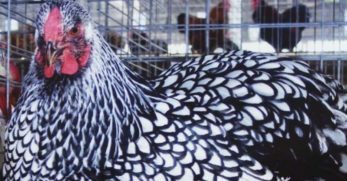 A full-grown hen tops the scales at about five pounds, with roosters nearing seven pounds. Despite their weight, Welsummers do have a fairly broad carcass, giving them a larger appearance. Welsummers have incredibly charming personalities. Not only are they intelligent, but these are also docile and friendly birds, making great barnyard pets. Welsummer hens have been known to occasionally go broody. They are very doting and nurturing as mothers when they do hatch chicks. Welsummer chickens have decent egg production. I’ve owned breeds with better production, but the Welsummers do lay jumbo sized eggs, which plays in their favor. 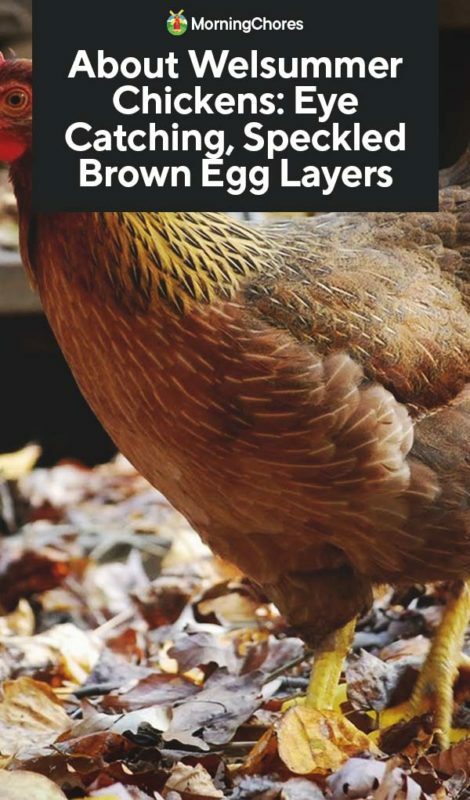 You can expect 160-180 large and beautiful eggs from a single hen annually. Though the carcasses aren’t large, there is more to a meat bird than the size of the chicken. The meat quality on Welsummers is impressive. 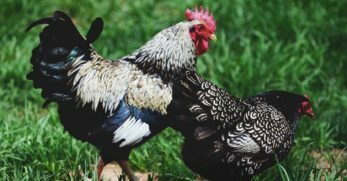 Especially if you breed Welsummers, something has to happen to those extra roosters. A six-month-old cockerel should yield a decently sized carcass. Welsummers are a pretty low maintenance bird that doesn’t require much more than laying mash to be happy. You can find good laying feed at your local feed store, as well as some supplementary calcium like oyster shells and you’re good to go! 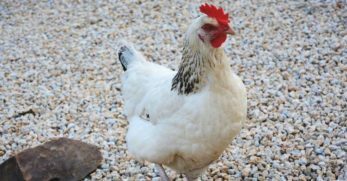 Provide your supplementary calcium in a separate dish so your hens can eat it as they need it. If you have the space and desire to free range your Welsummers, they do love chasing after bugs and eating grass. Since Welsummers aren’t huge, they don’t need a ton of space to be happy. 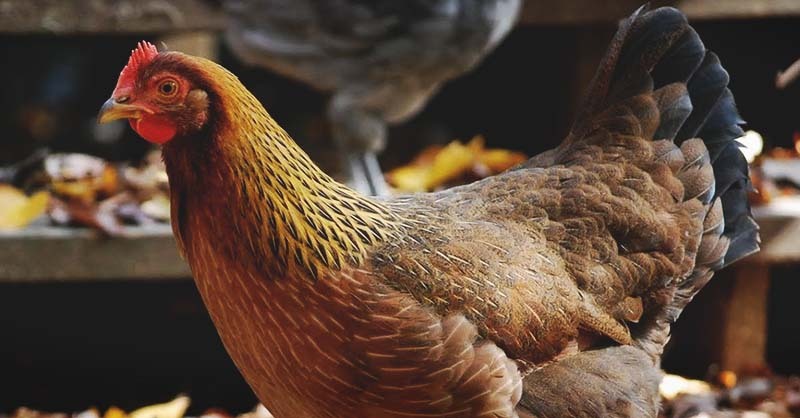 In the coop, 3-4 square feet per bird is enough to make sure everyone has enough room to maintain a healthy living environment. 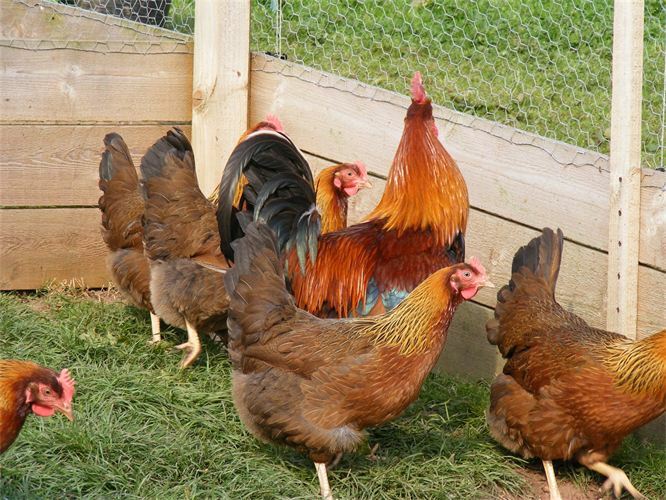 If you choose to keep your birds in a run, ten square feet per bird ensures everyone has plenty of room to stretch their legs. 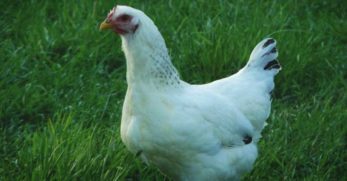 Welsummer chickens is a pretty robust breed not susceptible to too many health issues. 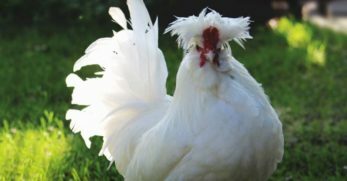 However, their large comb, especially on the roosters can be a bit of a worry in cold weather. The larger the comb, the more prone to frostbite. 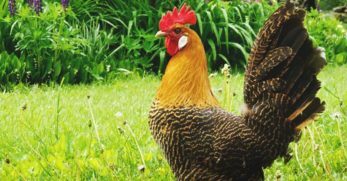 Make sure you have a well-insulated coop if you live in a colder climate. 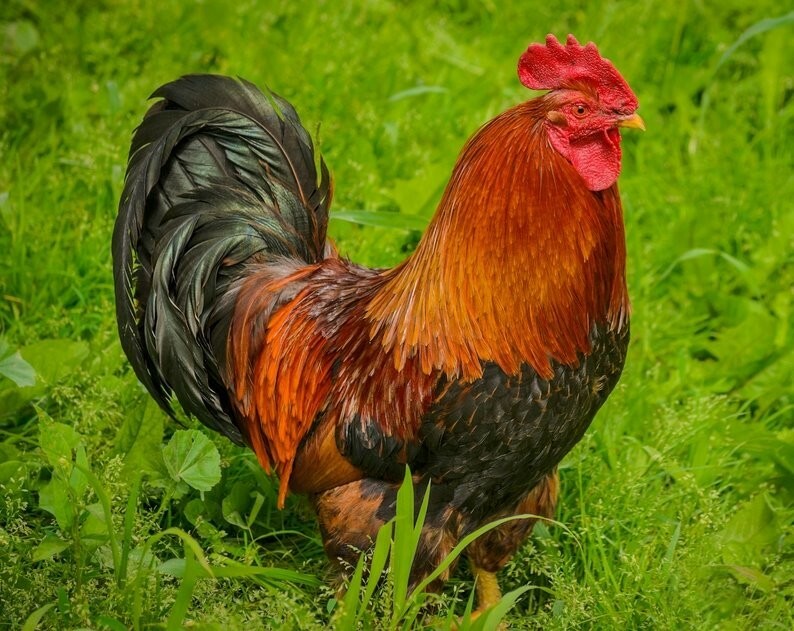 Some chicken keepers also smear a protective layer of vaseline on the combs of their roosters. Welsummers are a fun bird to breed because they are an autosexing breed. This means that you can tell the gender of the chicks as soon as they hatch due to the color of their down. 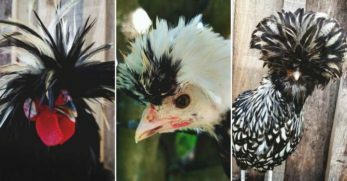 With most chickens, you have to wait several weeks for telltale signs of gender. A female Welsummer chick will be a darker brown than a male chick. 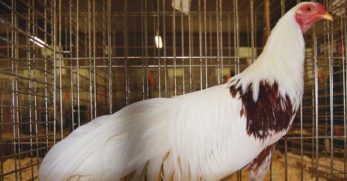 If you choose to breed Welsummers, there is a market for the birds since they are still pretty new in the United States. 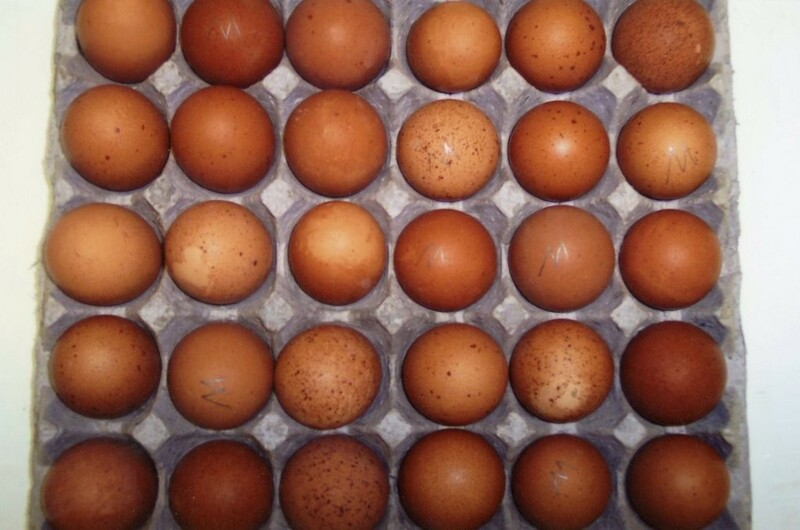 Though Marans do not lay as many speckled eggs as Welsummers do, Marans lay some enviable dark brown eggs. 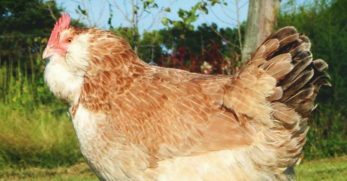 Marans are also a dual purpose breed, but they weigh a few more pounds than Welsummers. 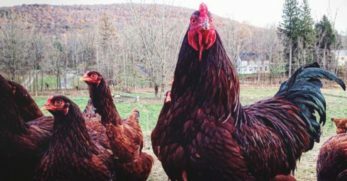 Annual egg production for Marans is slightly less than Welsummers, coming in at 150 eggs annually. 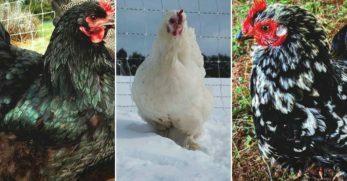 Wyandottes do not lay dark eggs, but they are a beautiful dual purpose breed. These birds have better production than Welsummers, averaging 200 eggs in a year. Welsummers do resemble Wyandottes a bit because Wyandottes were used in the breeding of Welsummers. If you’re after a slightly larger bird than the Welsummers with better production as well, Wyandottes are your bird. 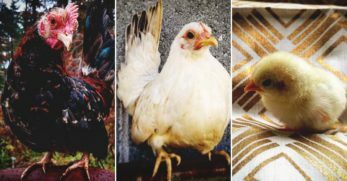 For a breed that isn’t incredibly popular in the average backyard flock, they’re probably pretty popular in your kitchen cabinet. That chicken on the front of the Kellogg's cornflake box? He’s apparently a Welsummer that goes by the name of Cornelius, or Corny for short. The beautiful brown egg you probably fell in love with from the Welsummer? Take it under hot water with a scrubby and you can scrub away all the color. 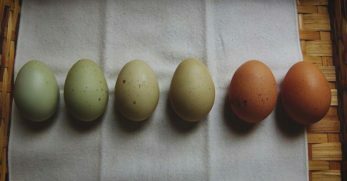 This is because the color the egg has is due to pigment, which is added after the egg is formed. Despite the fact they aren’t super popular yet, I don’t think you’ll regret adding these birds to your flock. Their small size contributes to feed efficiency, and who can say no to those swoon-worthy eggs?! I sure love my “Wellies” a whole lot.